Renters are a step closer to saving hundreds of pounds after MPs called for an end to letting fees, and for security deposits to be capped at five weeks’ worth of rent. Following public consultation on its draft Tenant Fees Bill – an inquiry involving five evidence sessions and scrutiny of over 60 written submissions – the Housing, Communities and Local Government Committee has now passed on its recommendations for the next stage of the legislative process. The booming lettings market is not operating in a fair way for tenants and needs legislative intervention, the Government says. Politicians described the power imbalance between tenants, landlords and letting agents as ‘dysfunctional and unhelpful’. Tenants usually have no choice in using a particular agent and are subjected to whatever charges they apply to a rental property. MPs were told the changes would result in substantial savings for tenants, as those in the private rented sector pay an average £200-£300 per tenancy in letting agents’ fees, with some respondents revealing they had shelled out over £1,000. 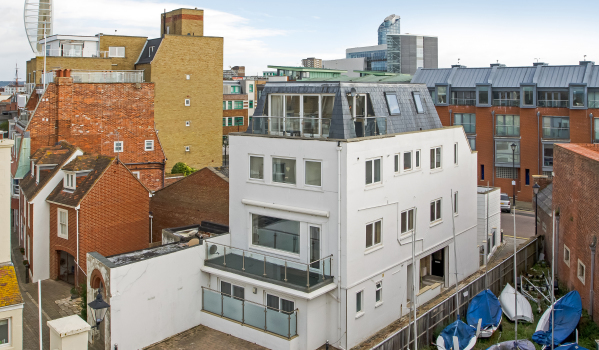 In regards to setting a cap on security deposits, the committee was told that rising rent levels in the likes of Hackney in London meant that a tenancy deposit equivalent to six weeks’ rent was £2,500 and a significant barrier to those on low incomes. If rents increase to recover letting agents' or landlords' lost income, MPs said that this was preferable for tenants, as it spreads costs over a tenancy, rather than forcing them to pay huge sums at the start of the rental process. How did letting agents react? The security deposit cap was a contentious issue at the inquiry. 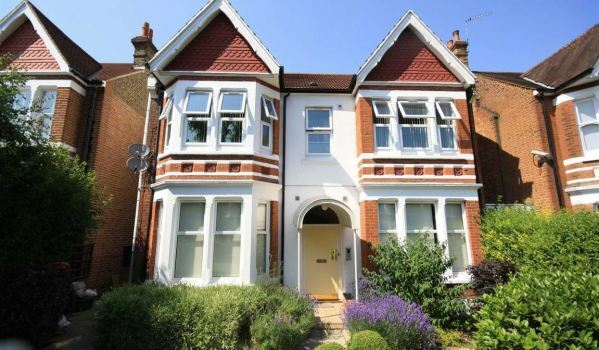 Many landlords supported a cap of two months’ rent, while letting agents preferred six weeks. Those arguing for eight weeks’ rent as a deposit pointed to pets causing damage in a property, with money needed to re-carpet a house after a tenant moves out. 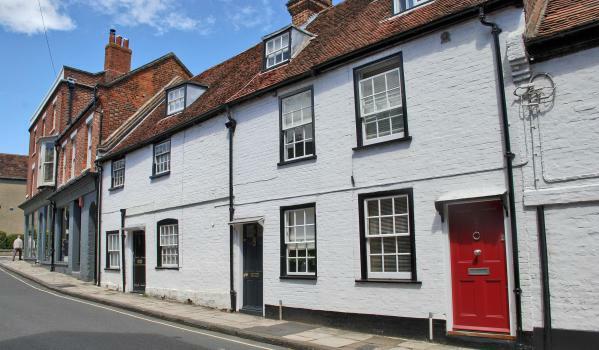 There was also concern over the proposal to prohibit upfront fees, as the Government has assessed that once enshrined in law, it is likely to deprive letting agents of £80m per year in revenue. Charges are often levied on tenants for administrative costs, aside from their deposit and rent. Agents warned the committee that job losses would be an ‘inevitable’ result, and that in the worst-case scenario, 16,000 jobs could be lost in the sector, along with a further 8,000 in the supply chain. ARLA Propertymark, the regulatory body for letting agents, echoed her concern, saying that an outright ban on letting fees will likely mean that agents become unable to continue offering a full service to tenants. Are you renting out a property? Find a better deal for landlord insurance here.